First off, I want to share some good news with everyone — in late August my wife Alyssa gave birth to our first child — a son named Bradley who came in at 10lbs 15oz and 23 inches long! We’re both proud parents and my wife and the baby are both doing well. With the new baby, work, and teaching this semester, I haven’t had as much time to blog as I would like. As things are calming down and and the cold weather sets in I’ll get some more time at the computer and will catch everyone up on what projects I’ve been working on. 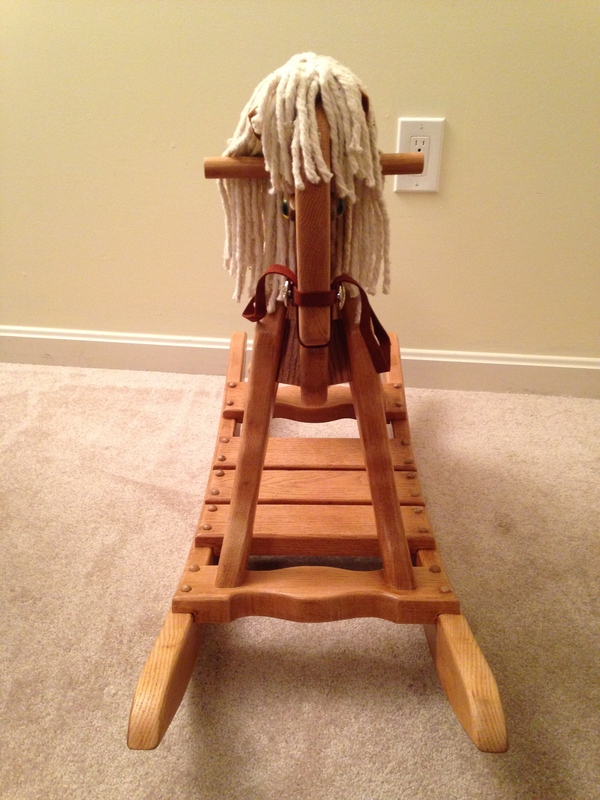 In the meantime I wanted to share with you one of the few family heirlooms I have — in this case my old rocking horse. 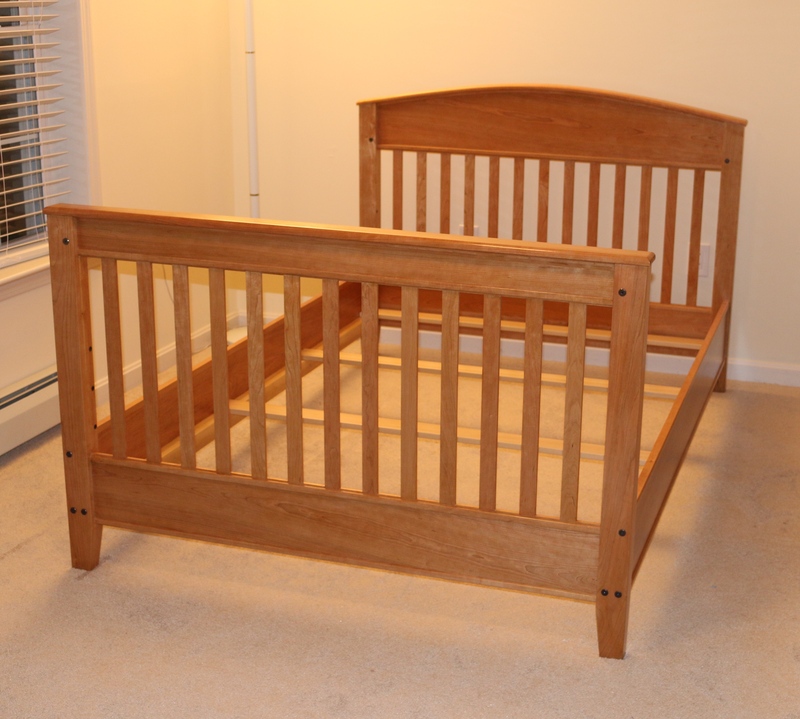 I’m convinced that Woodworking skills and appreciation for woodwork are hereditary to some degree. 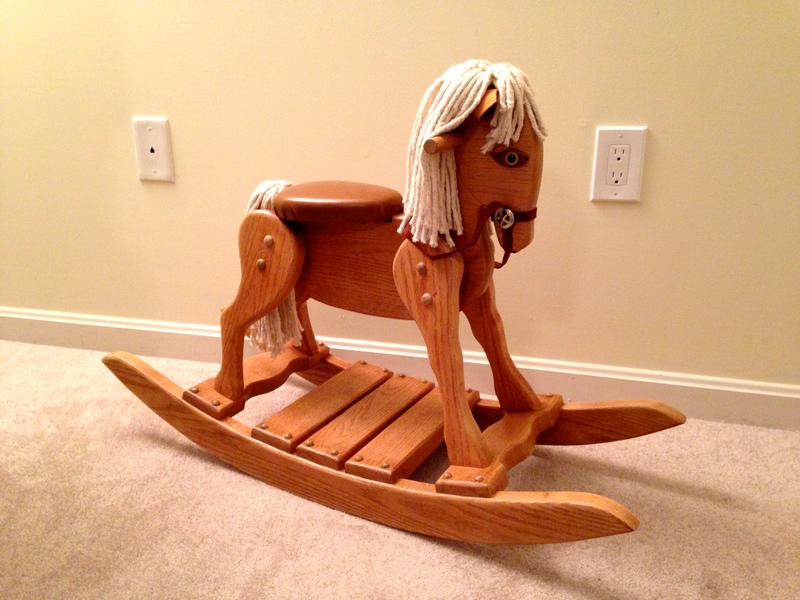 When I was a child my Dad — William D. Rainford — made a very nice rocking horse for me. 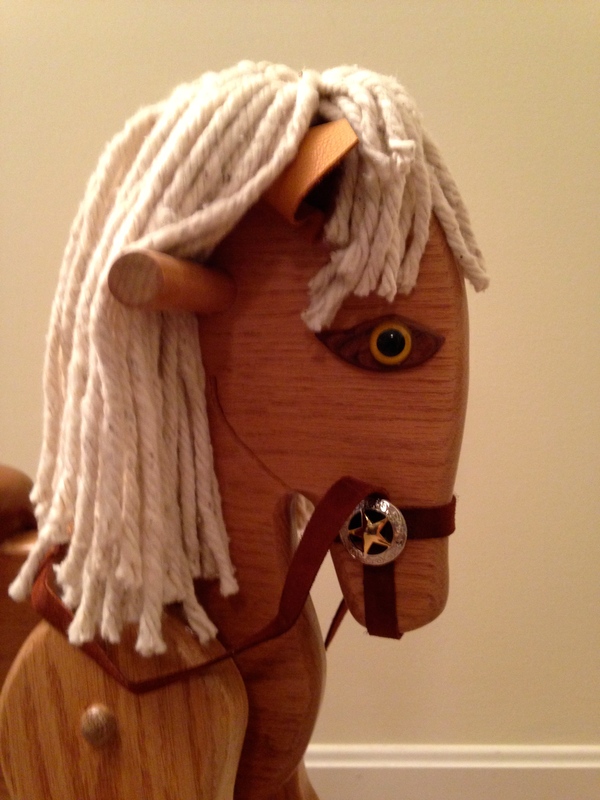 The horse was constructed from solid oak and was just about complete — the woodworking was done, the seat was on there, but the horse lacked his eyes, mane and tail. The horse worked great and as a child I fondly remember riding on it. With the impending birth of my son I bugged Dad to finish off the horse, teasing him that he had 33 years to finish it — that’s how old I am right now. I’m happy to report that my Dad came through and finished the horse off properly — he now has his eyes (which we are all still amazed that he had and was able to find after all of these years), a nice mane, leather ears and even a bridle. I look forward to when Bradley is old enough to ride it. Right now it’s keeping watch over the other toys in Bradley’s room. 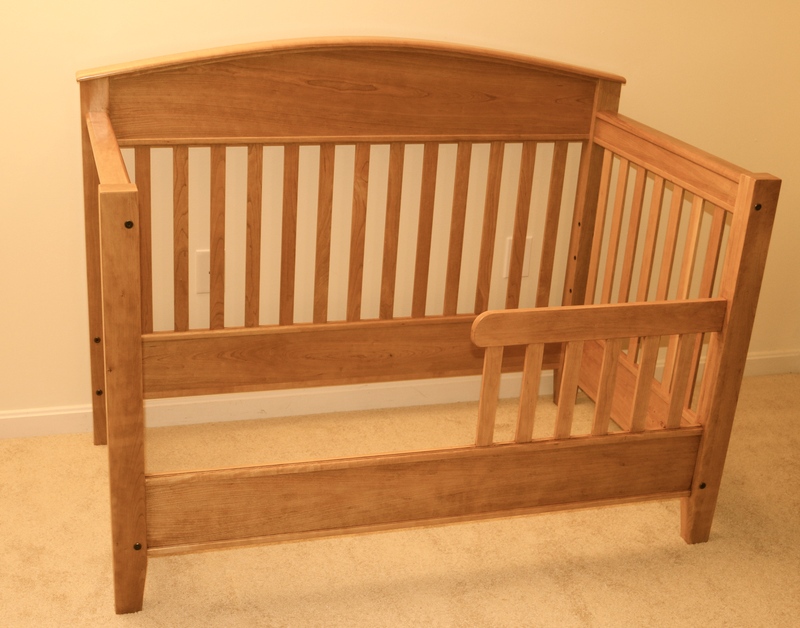 Speaking of Bradley’s room and finishing off projects, I need to finish building the crib for Bradley before he outgrows his bassinet and starts giving me a hard time for not finishing off that project. As a woodworker we spend our time working with wood. But how well do we know this material? 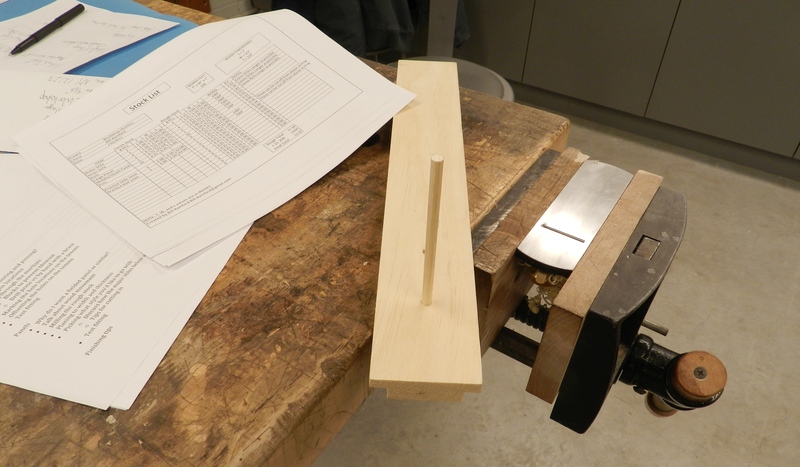 Do you know how a piece of wood is going to plane? Do you know how it will react to changes in humidity? Did you pick the right piece for the job? Is it the right species? Before I got into traditional woodworking I thought the old-timers spent an incredible amount of energy to do the most basic of operations and I was thankful for all the power tools at my disposal. I couldn’t have been more wrong. 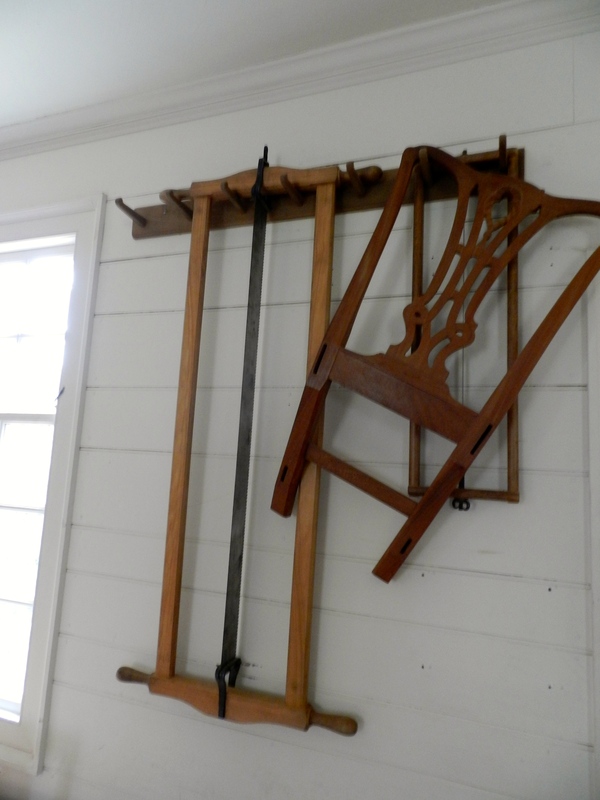 Many of our traditional woodworking forefathers had what seemed to be a much better connection to the wood and how it could be used and worked. 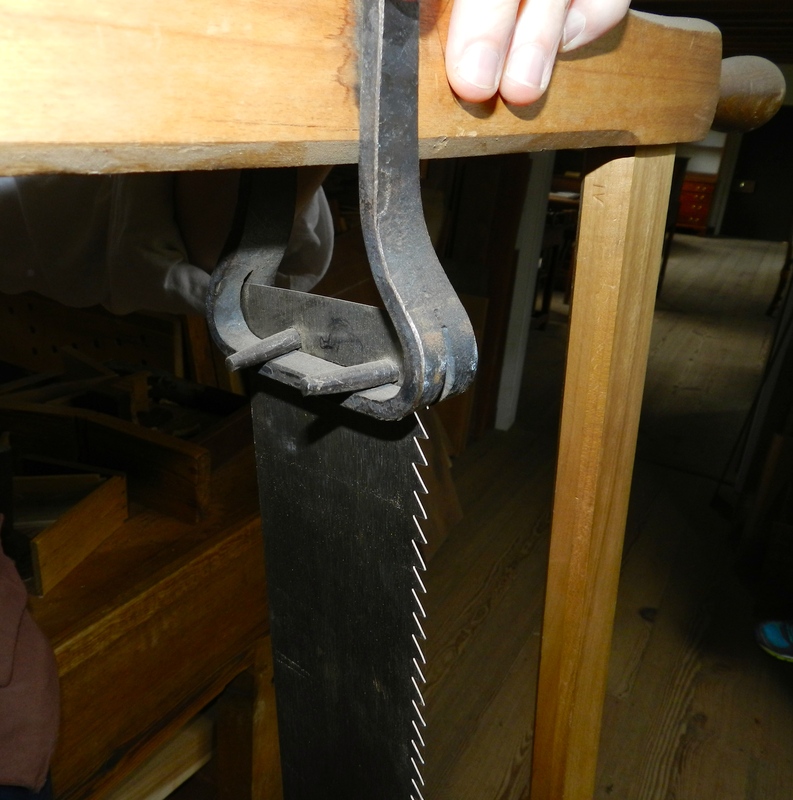 The old timers used this knowledge to work the wood more efficiently with the tools they had on hand. 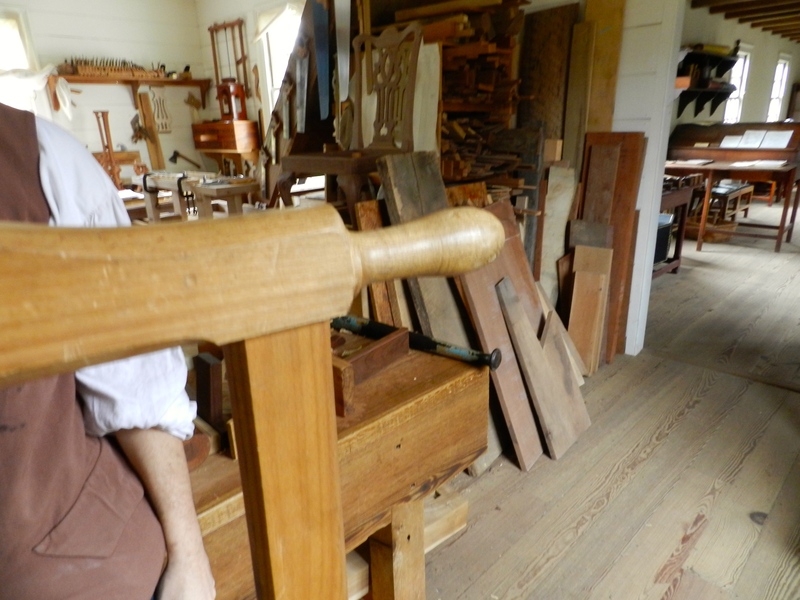 They took advantage of wood’s strength in joinery, took advantage of planes of weakness in splitting wood, worked green wood when it was advantageous and dried wood as needed. They selected species suited to the task at hand and availability, they used parts of the tree like crotches, taproots and burls for purposes they were supremely suited for. 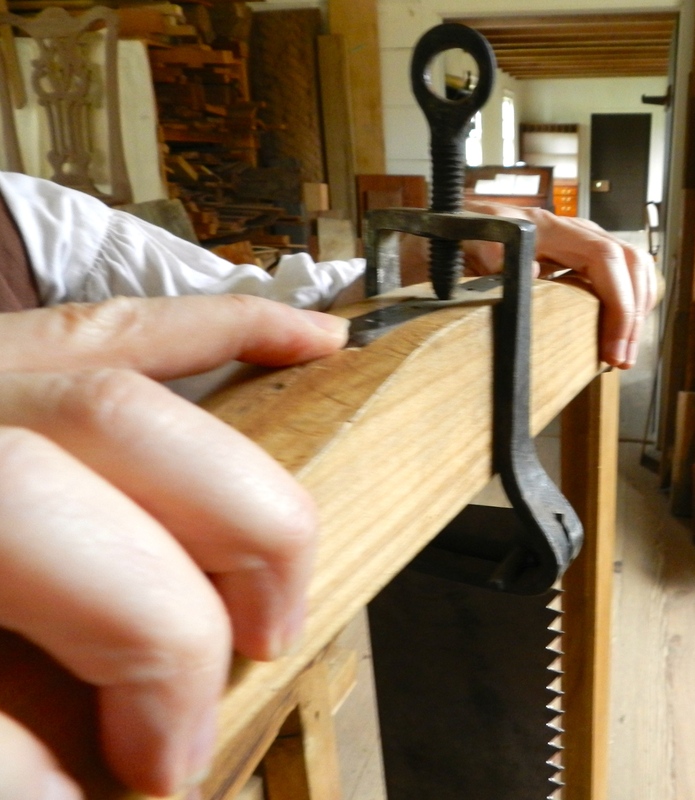 They read the grain of the wood as they sized it up and felt how it handled when planed by hand. This information is not dead to us in the modern world, but it takes some digging to find good sources and there is no substitute for getting out in the shop, experimenting with as many species as you can get your hands on and developing that close relationship to the wood. The woods are still out there waiting for you to make that connection. The next step is to understand and identify the woods you have to work with. The seminal modern references on both of these topics were written by R. Bruce Hoadley in his books “Identifying Wood: Accurate Results with Simple Tools” and “Understanding Wood: A Craftsman’s Guide to Wood Technology”. Both are excellent additions to your woodworking library and wonderful reference books, but if you plan to read them cover to cover be prepared for some sometimes dry reading material. I love that I can look up the coefficient of expansion of a given species but that is not an everyday need. If you want a more craftsman to craftsman introduction to wood as a material you might want to check out ‘With the Grain: A Craftsman’s Guide to Understanding Wood’ by Christian Becksvoort. This book gives a nice crash course in how wood grows and works, how to identify common species and even a bit on how to grow and harvest your own wood. What if I don’t want to share in all your fancy book learning? While I am a bookworm I know that is not for everyone and that’s fine too. The board itself will tell you many of its secrets if you know how to listen. Grab a board you have on hand and go through the basic exercise of flattening it with a plane. 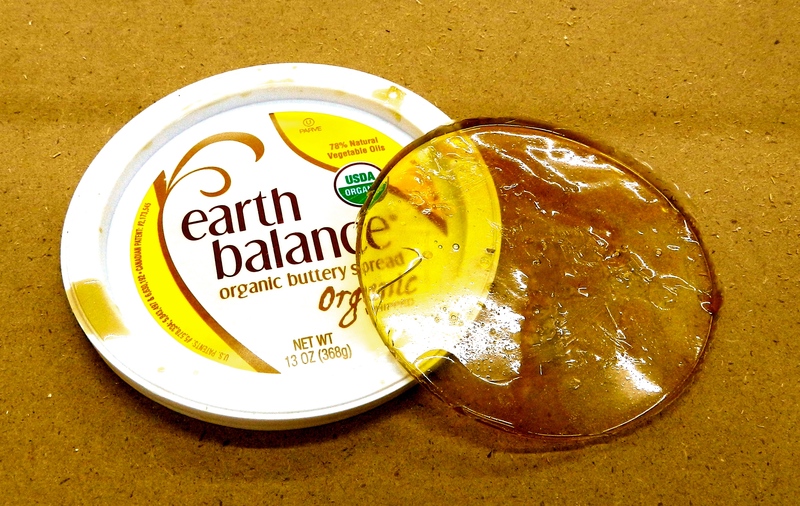 The board will tell you its grain orientation — it will tear out if you are going against the grain. Spend some time with the board. 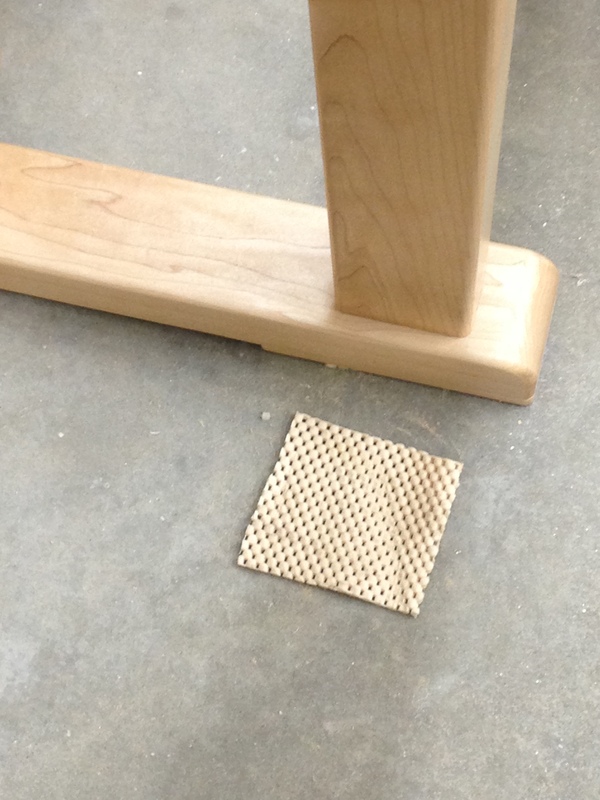 Let it sit overnight in your shop and see if that flattened board moves at all. It will tell you when it reaches equilibrium with your current shop conditions. Experiment with your favorite finishes — the wood will tell you how it likes to react to that finish. Each minute you spend working with this material it will reveal more information that helps you improve your relationship with the material. If you are patient, spend some quality time with your hand tools and your wood, your skills and relationship will improve. In time you’ll be able to size up a board at the lumber yard and visualize how you are going to use it. You’ll break out your planes and get a feel for a given piece of wood — is it planing nicely or does it need to be coerced? 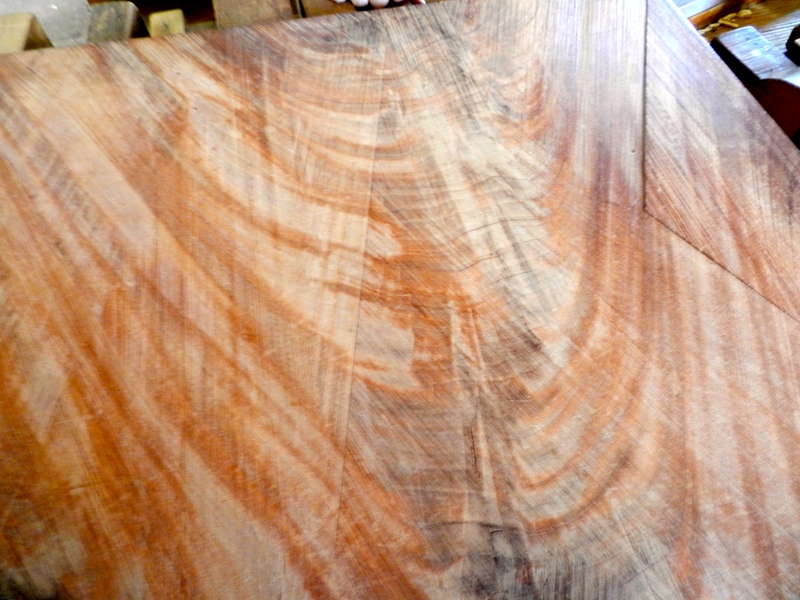 Have you finished the board in such a way that your finish will turn out the way you want? Does the species have the characteristics you need for this application? 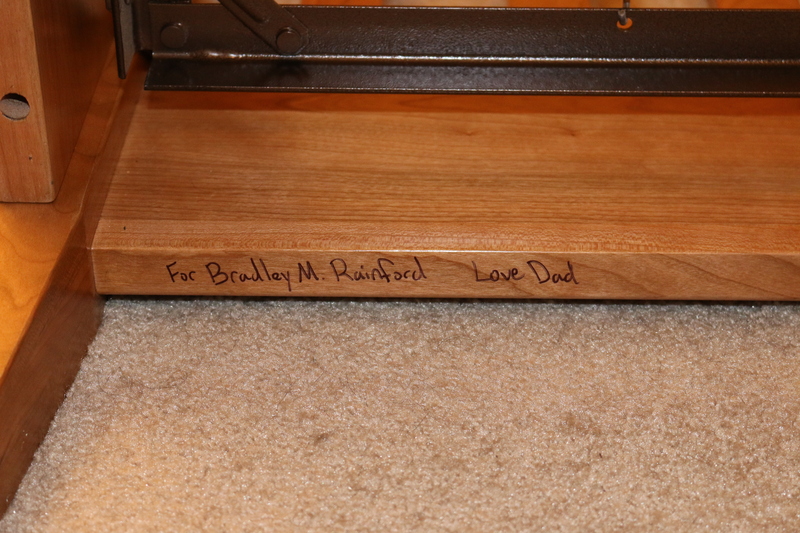 The investment in this relationship will pay dividends throughout your woodworking career. Your ability to listen to the secrets the wood has to share with you will make all the difference in the speed, results and enjoyment you get from your woodworking. It’s time to get out into the workshop and and start that relationship…. P.S. A big thank you to Peter JS for sharing the above info-graphic with me. His company made the above graphic for their client furnitureuk.co.uk and said that we could share it here on the blog. 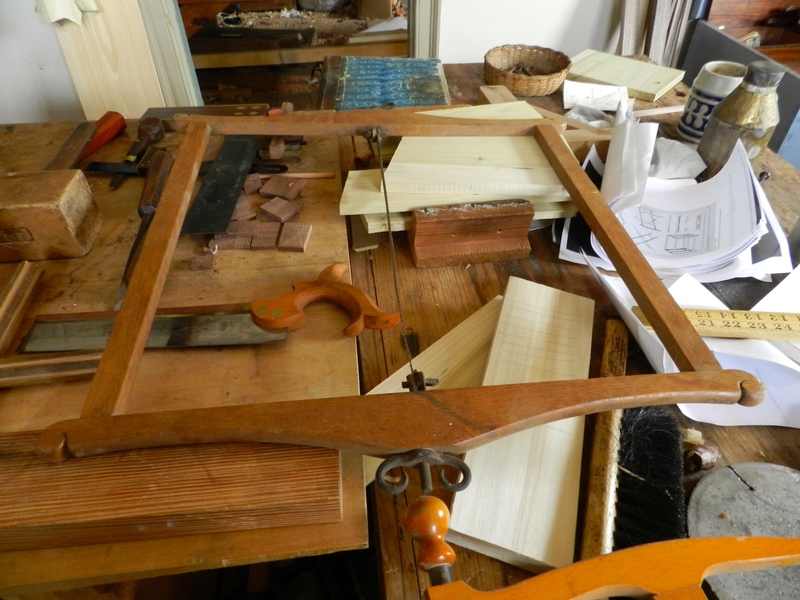 A combination square is such a ubiquitous tool that many woodworkers take it for granted and do not get the most from it. I recently wrote an article on this topic for Fix.com and thought you might also be interested in reading it. In the article I talk about some of the more interesting uses and accessories that will help you get the most out of your combination square. You can check out the full article here. 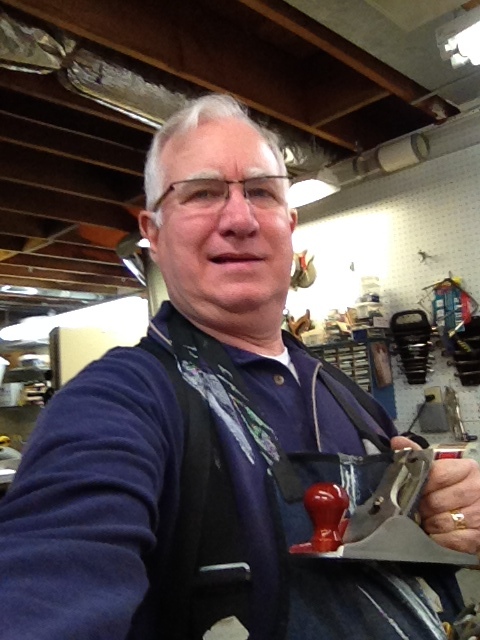 It’s a new blog site with a distinctive visual style that caters to folks who are passionate about woodworking, cars, exercise, fishing, gardening, grilling and motorsports. It will be interesting to see where this site goes as they produce more content and get a wider base of readers. If you have a few minutes, it’s worth checking out. I’ve got some more articles in the works with Fix.com and you’ll be able to check out those posts as they get linked to my Fix.com author page here. You don’t often see a good working pair of shutters on a newly constructed home. Most times you see a pre-fab set of vinyl shutters screwed on to the side of a house or no shutters at all. The vinyl shutters usually have no hardware and often are not properly sized for the windows they are adjacent to. I want to reverse that trend and make sure at least a few folks know how to make a traditional wooden shutter. 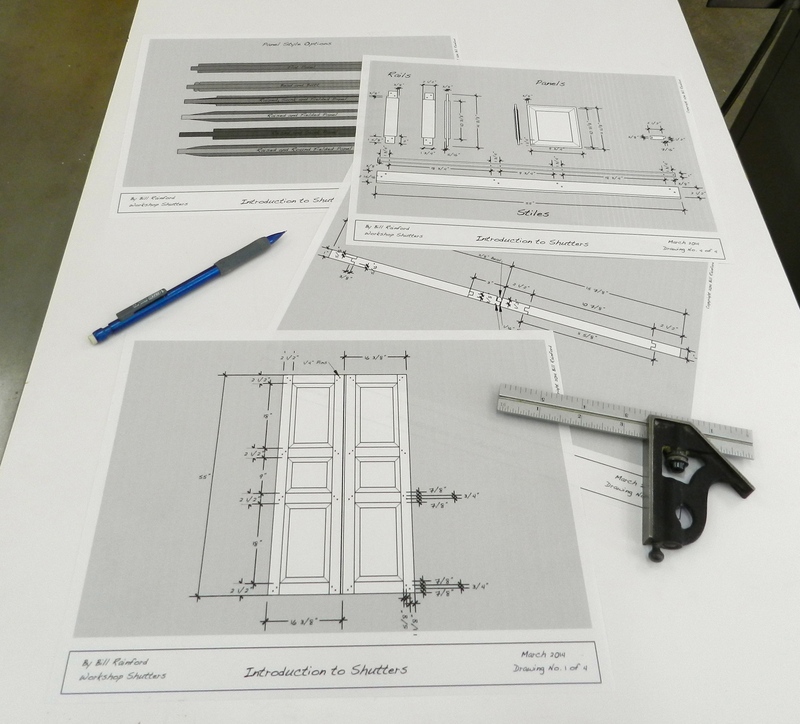 I designed and taught an Introduction to Shutters Workshop at the North Bennet Street School this past weekend which was a lot of fun. 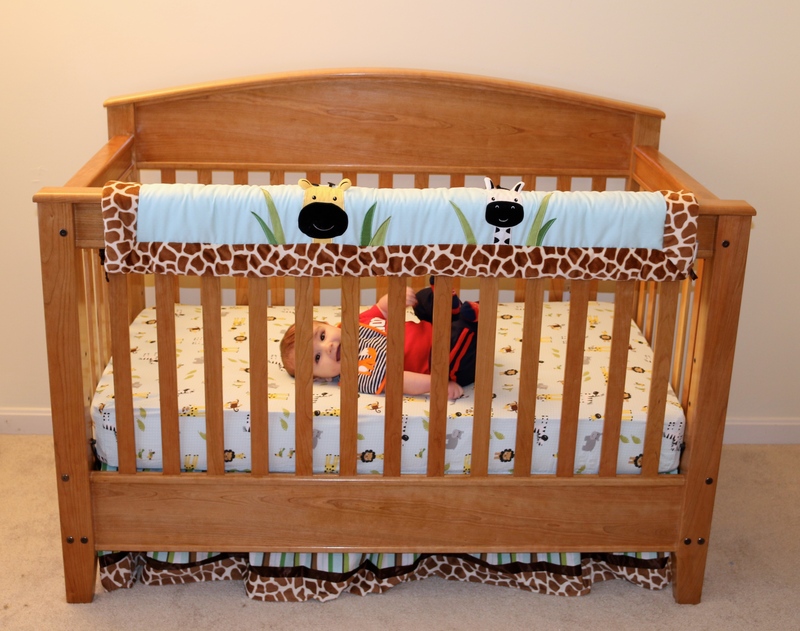 Beyond my usual hand drawn plans I also modeled this project in SketchUp. (You can read more about that effort here). 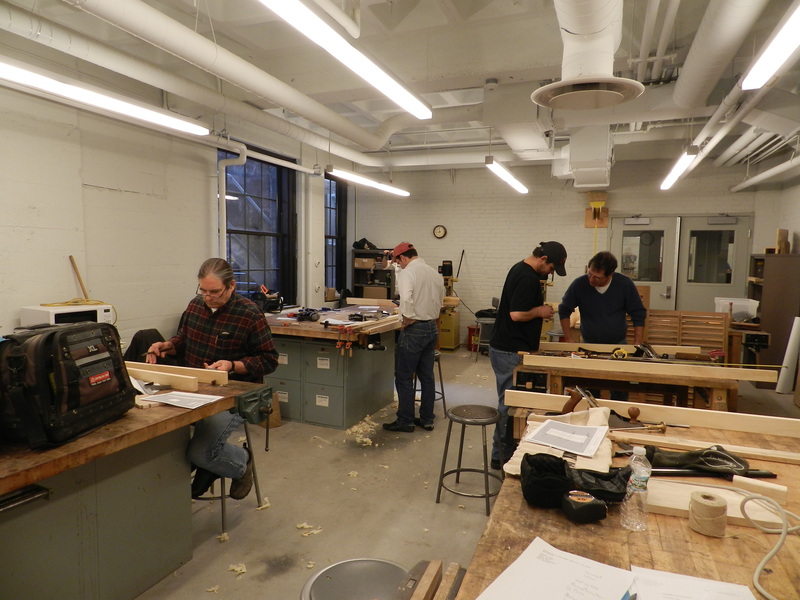 After building the frames, cutting all the mortises and tenons, and fielding the panels, everyone learned about traditional draw-boring. By making and using tapered octagonal pins and driving them through the offset hole drilled into the tenon, the joint is drawn together. 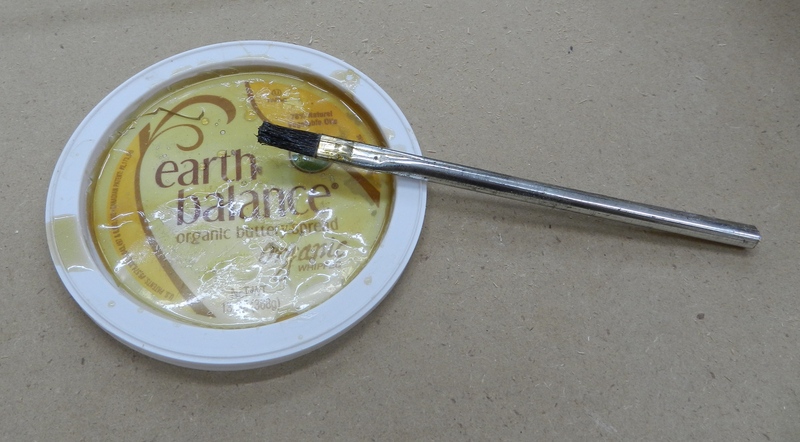 This joint uses no glue, is quite strong and can be serviced in the future if a rotten piece needs to be replaced. We also discussed many design options, regional variations and examined several examples we had on hand. 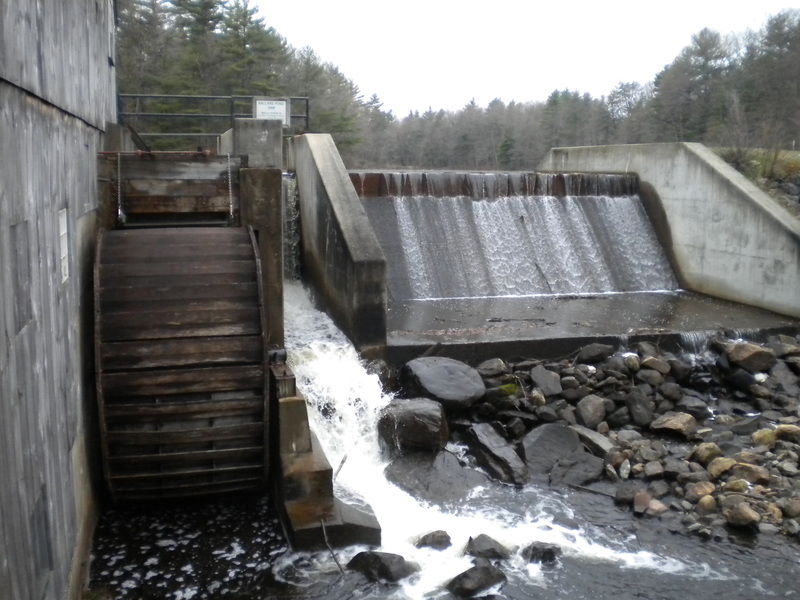 It was a busy two days, but I’m hopeful that we’ll see some proper new shutters start popping up in the area. P.S. I have several more workshops coming up at NBSS over the next 3 months if you are interested in joining me — there are still a few seats available. 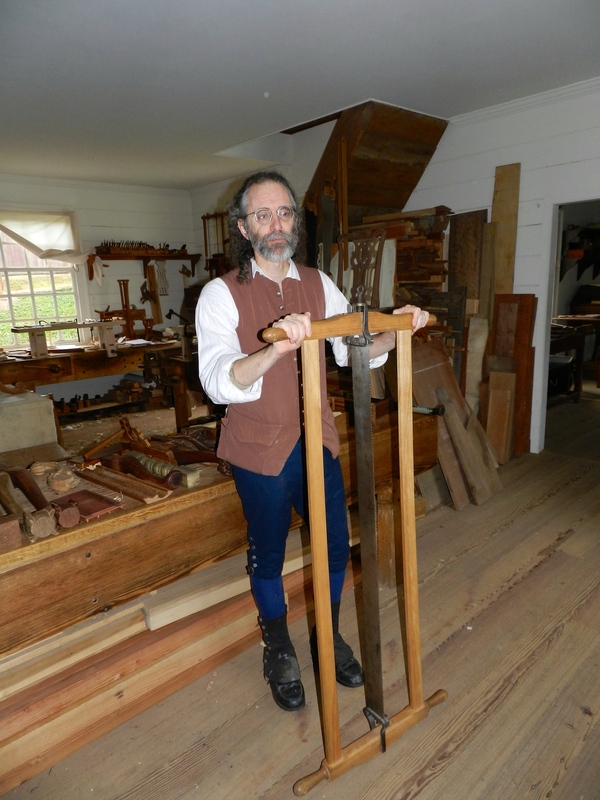 Up next is Traditional Molding with wooden Molding Planes in April, Saw Horses and Saw Hurdles in May, and Making a Window Sash in June. You can learn more about each of them here. 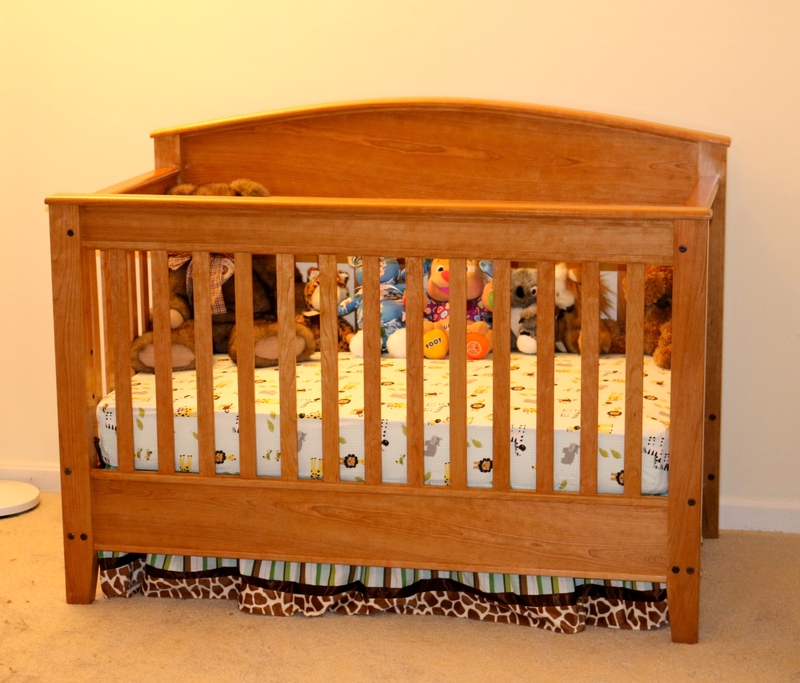 Woodworking is a lifelong journey of discovery and rediscovery. Along the way you’ll meet a lot of great folks and interesting characters who are surprisingly willing to share advice and help you out. The craft has been passed down this way for millenia. Modern woodworking media seems to go in cycles much like clothing styles or car designs. Right now it’s popular to study the early works of Moxon, Roubo and Nicholson etc., or prove you have the best router or table saw trick. Others are interested in espousing the mix of old and new tools and techniques which is not a new concept. 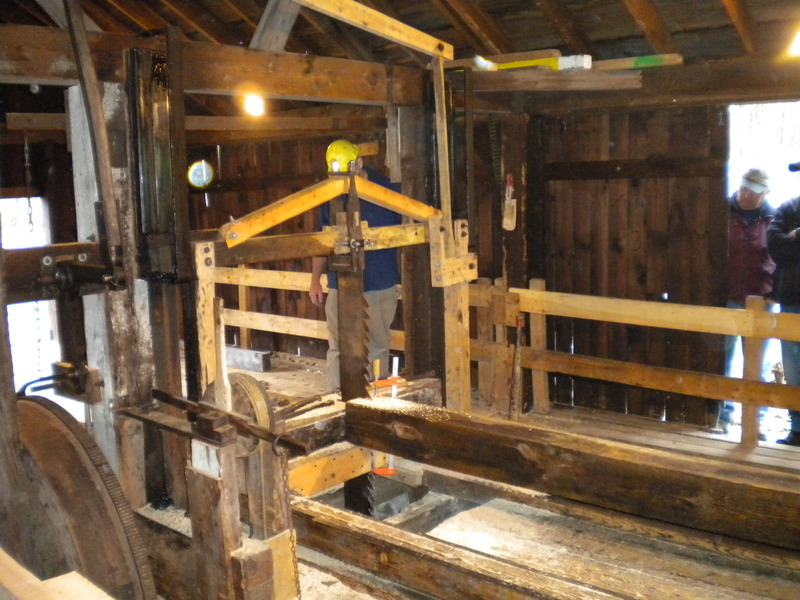 Manual training programs like those at NBSS have been doing it for over 125 years and the Shakers before them etc. I want to buck the current trend and take a trip back to the 20th century. 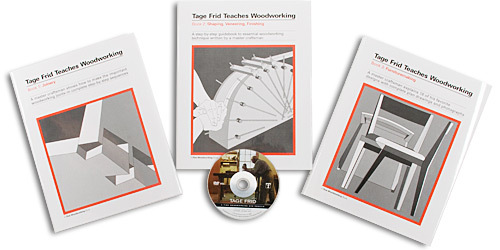 When I got started in traditional woodworking one of the first teachers I had was Tage Frid via the ‘Tage Frid Teaches Woodworking’ 3 volume set with its iconic white covers. I haven’t seen these books or Tage’s work come up much lately and thought it would be helpful to blow the dust off those books hopefully re-kindle some interest as I think they are a great resource. 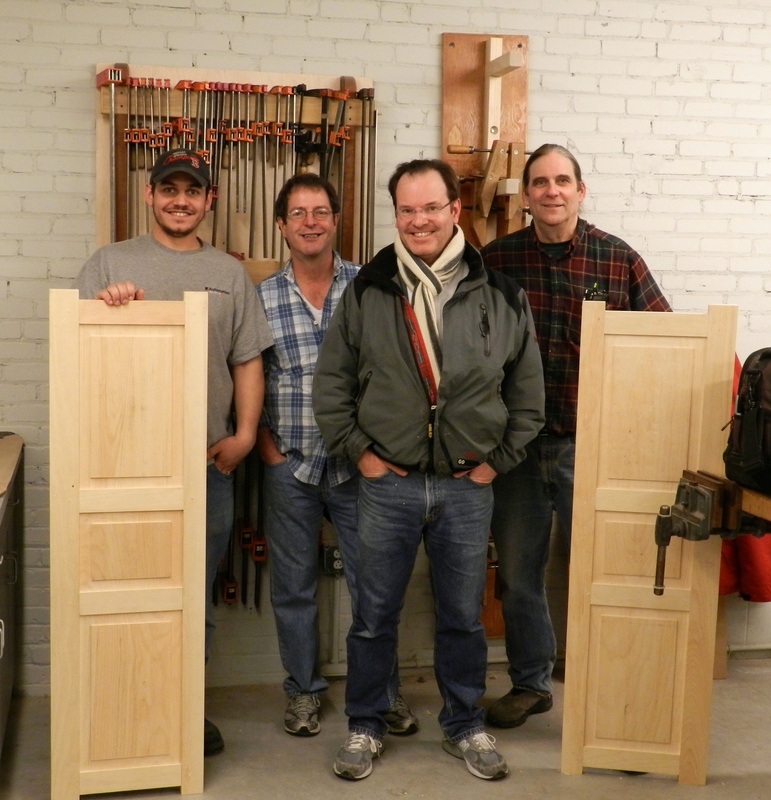 Tage (Pronounced ‘Tay’) taught me and countless other woodworkers the basics via his books and teaching. 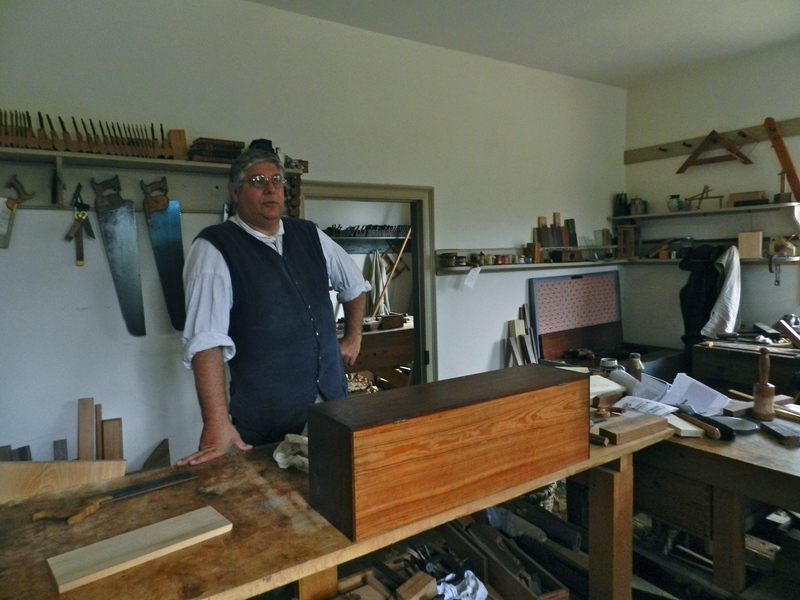 He grew up in Denmark and apprenticed as a cabinetmaker. 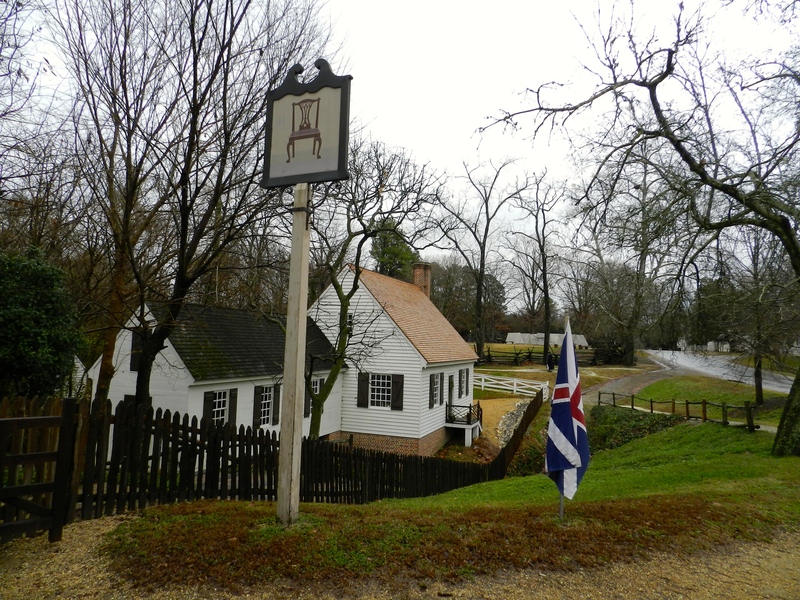 His time as a journeyman took him to various other shops including the Royal Danish Cabinetmakers. In 1948, at the age of 33, the American Craft Council persuaded him to immigrate to New York and teach woodworking. 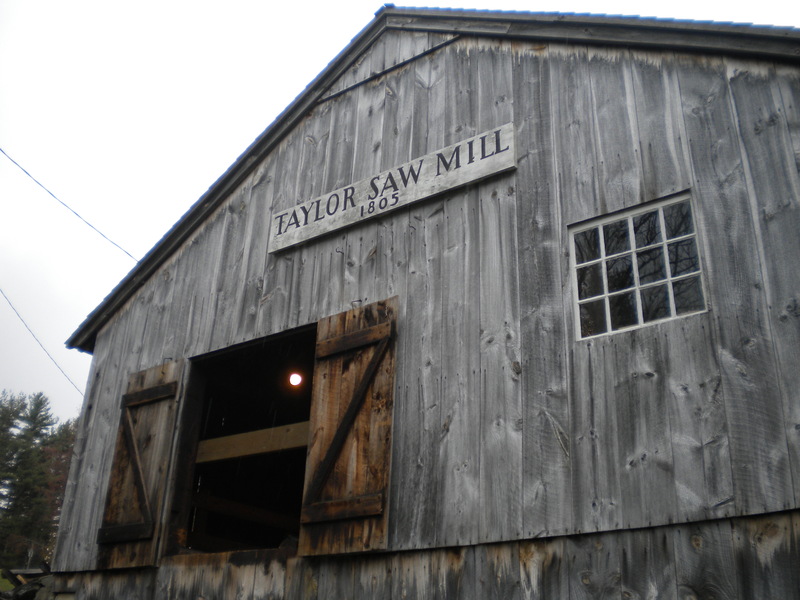 Tage lead the woodworking program at the School for American Craftsman in Alfred NY which was later moved to the Rochester Institute for Technology. From 1962-1985 Tage was a professor of Woodworking and Furniture Design at RISD helping to propel that program to national prominence. Also notable was Tage’s involvement with Fine Woodworking where he worked as an editor from it’s inception in 1975, through 171 issues until his passing in 2004. Described as having a sharp tongue and an ‘impish’ smile you can get a small taste it it through his writing and interviews which often have some memorable nuggets. The goal was not to put anyone down, it was to help each student stay humble and push him or herself to reach new heights in a fatherly kind of way. I had a similar experience during my own training and find myself rehashing some Frid one liners and Rich Friberg-isms in my own shop and classroom. Thankfully the flavor of sarcasm I learned from Rich is a little less harsh, but still fun. Don’t you get bored demonstrating the same old dovetail? Levity aside, Frid’s teachings focused on teaching solid joinery — form should follow function, wood has a beautify of its own that should be enhanced and not hidden and instilling an innate sense if proportion via a keen eye for detail. 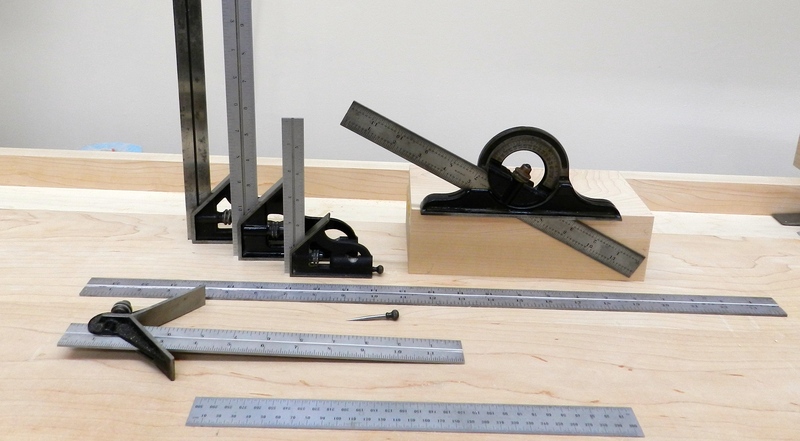 With a solid grounding in the basics and exposure to a wide range of tools and techniques students are able to take on whatever challenge a project or shop can throw at them. 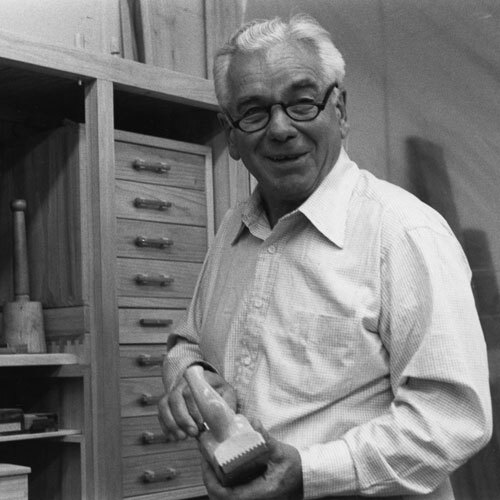 During his lengthy career as a teacher, writer, editor and studio craftsman Frid helped teach several generations of woodworkers. You can see his work live on through his students and their students. Working in the Danish-modern style a lot of Frid’s pieces had a distinctive look compared to many of his American contemporaries. They were generally lighter looking with delicate lines and curves that celebrated the grain. The designs are especially interesting when you view them in the context of the time they were produced — the 1940s-1980s. Many of them were years ahead of what we think of as the the mainstream designs of the time . 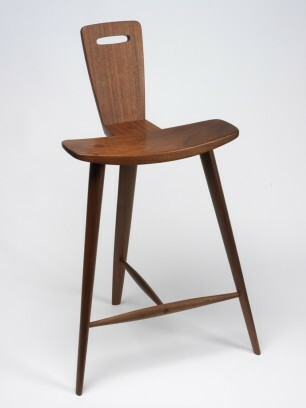 For me, one of his most iconic pieces is the now famous 3 legged stool. If you read his 3rd book you’ll learn about how he came up with the design while watching a horse show and sitting on a fence. It was an interesting case study as he explains some of the revisions he went through to hone the design. These stools have been on my mental to-do list for about a decade now and I hope to eventually build some for myself. 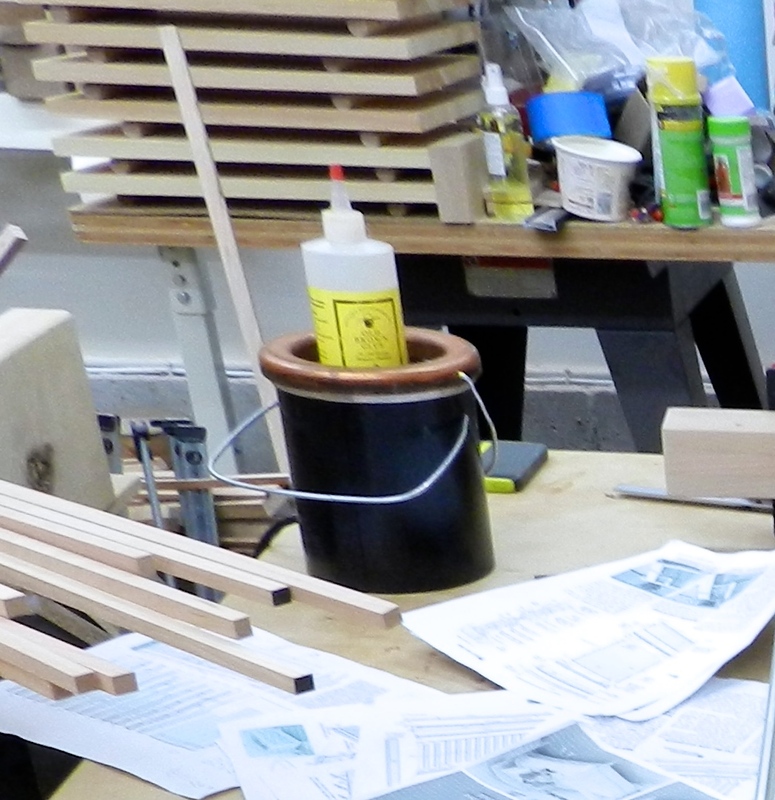 When he first arrived in the US in the 1940s there were no good places to get a solid workbench. 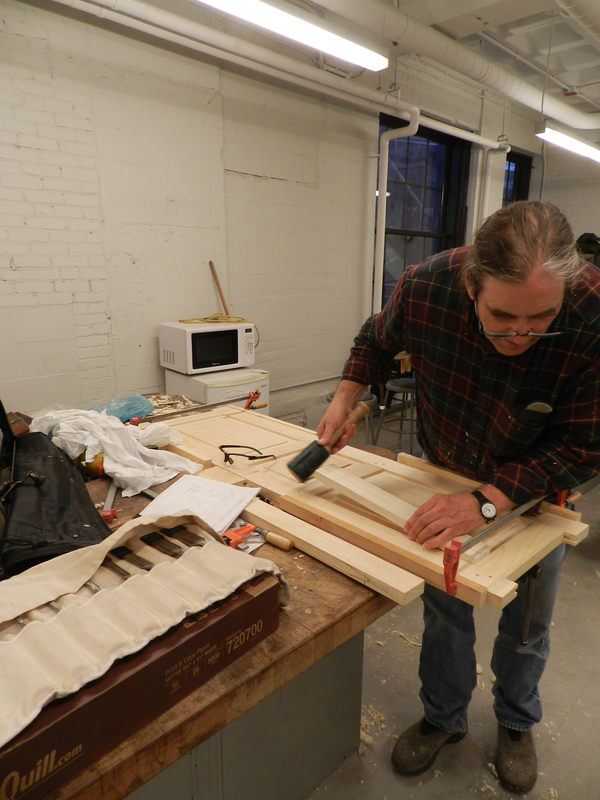 As a result Frid had to design and build a bench for himself and for his classrooms. 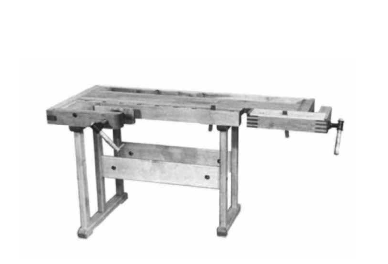 Based on a traditional continental design with a shoulder vise and a tail vise the bench below was well suited for a cabinet maker. Over the years many a student, both in person and via his writing, would build and use one of these benches or a similar variant. In some upcoming posts you’ll see me build a scaled up version for my own shop. What’s with the book report on Tage Frid? 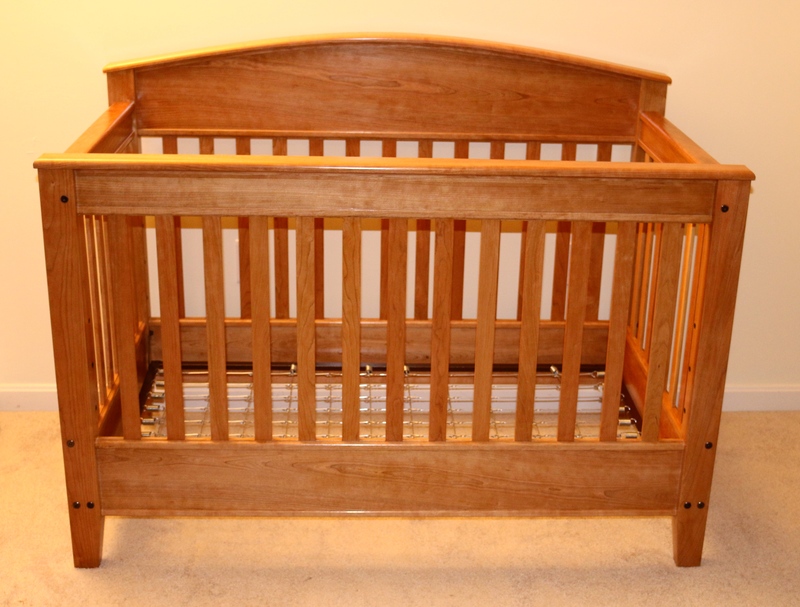 Tage Frid’s work has shaped several aspects of my woodworking, design and teaching and I had a laundry list of odds and ends I wanted to share with you here. I also have been working to finish off my Tage Frid inspired bench and wanted to set the stage for it. And lastly because once I saw it, I could not un-see it — my Dad (who was my first woodworking instructor) is a bit of a doppelganger for Tage Frid. (Check out the picture below and compare it to the first picture of Tage Frid in this post) They both have very similar body shapes, taste in glasses, hairline and half smiles. I can’t talk too much because I look a lot like my Dad, I’m just the taller model at 6′-2″, so I suspect there will be a similar picture of me someday in the shop. If you are interested to learn more about Tage Frid please check out the links below, it’s worth the time. Time to get back out into the shop — it’s cold outside. What happened to his shop, bench and tools? Are they in a museum somewhere? Did they go to his grandson? Anyone have a picture of him in the classroom near the iconic benches he used to build?